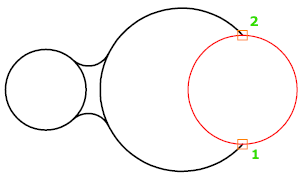 Drawing a circle in AutoCAD is one of the most fundamentals while learning how to use the software. 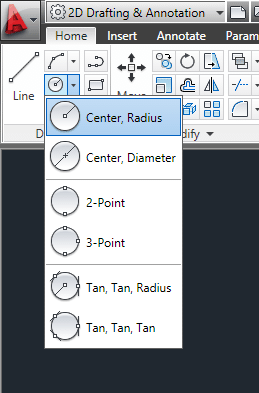 In AutoCAD there are many ways to draw circles, and all these ways depend on your inputs and the feature you want your future circle to have. 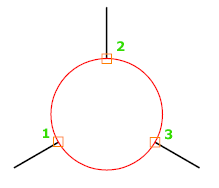 The simplest procedure “by default” is to indicate the center point of your circle and the its radius. 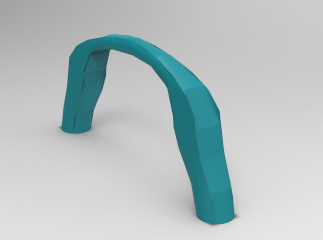 Before I move on Circle tutorial – I strongly recommend getting our 100 CAD Exercises eBOOK ! Remember to hit the ENTER key to validate each stage. What just happened is; you've drawn a circle of radius 50 and the center of your circle is right at the point of coordinate (600,600). 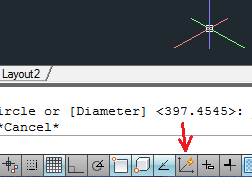 Now you can use this same method to draw a circle but this time not using the command windows. 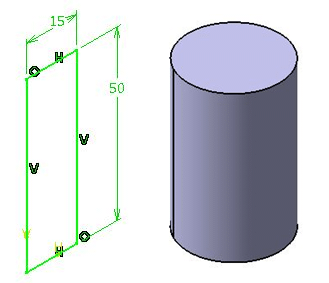 AutoCAD would be asking your the value of the diameter instead of the value of the radius. 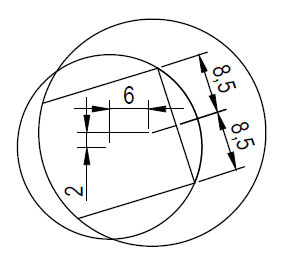 It is true that the diameter of a circle is twice its radius, but if you feel more comfortable indicating the diameter, AutoCAD gives you this alternative. 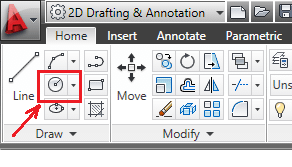 You may need to learn how to use the command windows in AutoCAD. 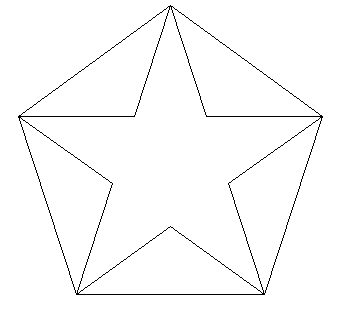 Its is sometime a headache to draw a circle in an isometric view and to see the circle having the expected position. 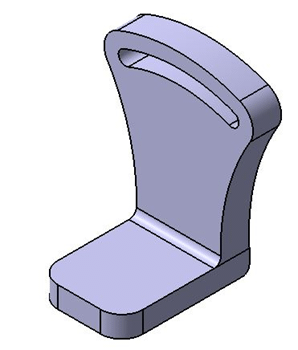 To help draw a circle in an isometric view it is always good to have a 3D face helping you to harmonize the position of your circle with. 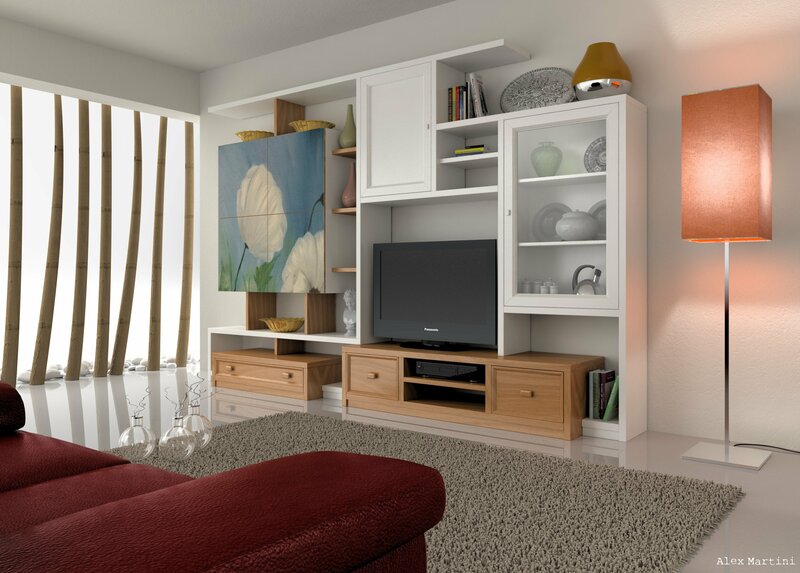 Having a 3D object drawn help you. Make sure the Dynamic UCS is allowed to be able to use this method. It will help you easily get circle on a face you like. 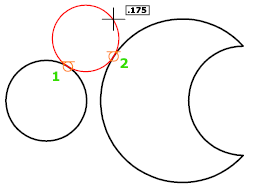 I used those diagonals to help me find the center of the circle (this technique is very helpful as you can observe in these AutoCAD 3D tutorial), and when allowing the Dynamic UCS I can easily orientate my circle planar to each face. 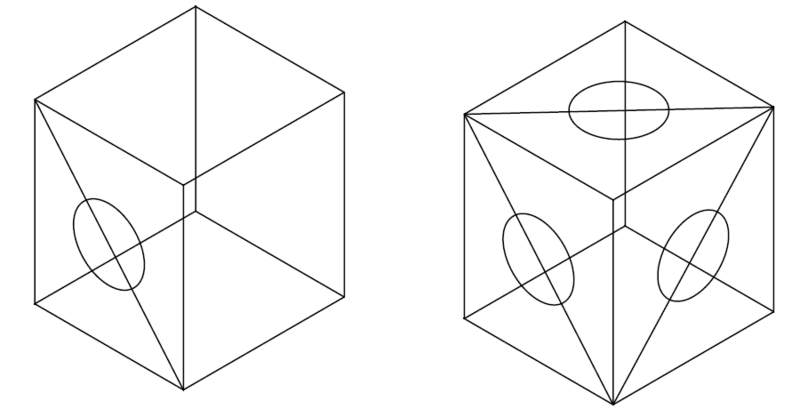 You can use this technique to draw circle in isometric view. U can as well use the UCS command to rotate the UCS if you have to 3D face to use as a reference. 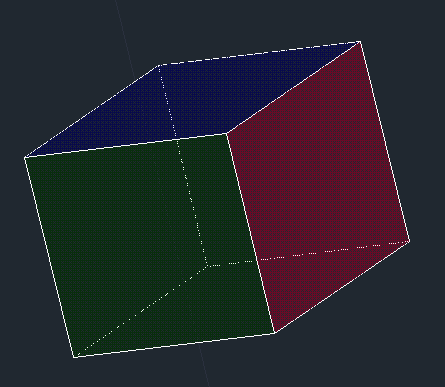 U can rotate the x, y, or z axis as needed. 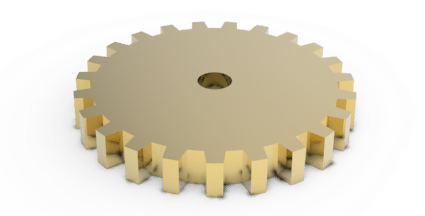 Here is a post where I worked on rotating the UCS using the UCS command in AutoCAD. 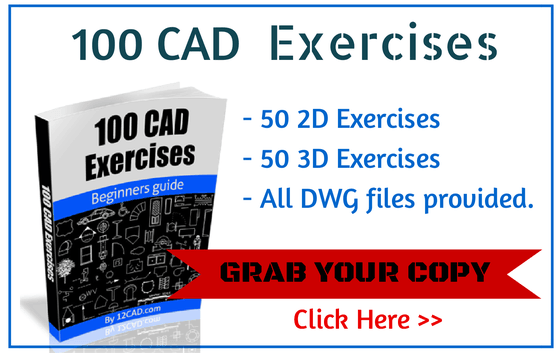 Go ahead an do these AutoCAD exercises as self assessment.